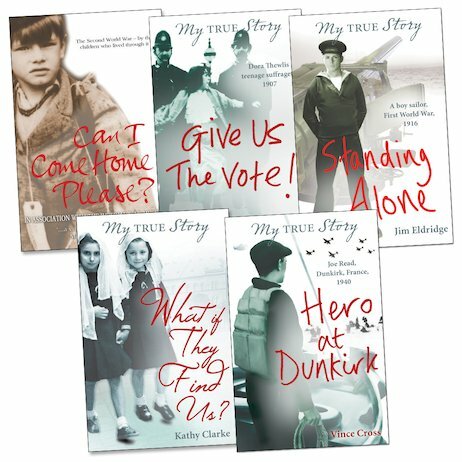 The million-selling My Story series takes an even more gripping twist with these true tales taken from real history. It’s not just a story any more! Drawing on the actual memories and experiences of children and young people, these are true accounts of what it was like to be at the centre of some of the twentieth century’s most momentous events, from the Holocaust to D-Day and the fight for the women’s vote.